This woman gardner vector is perfect for spring! 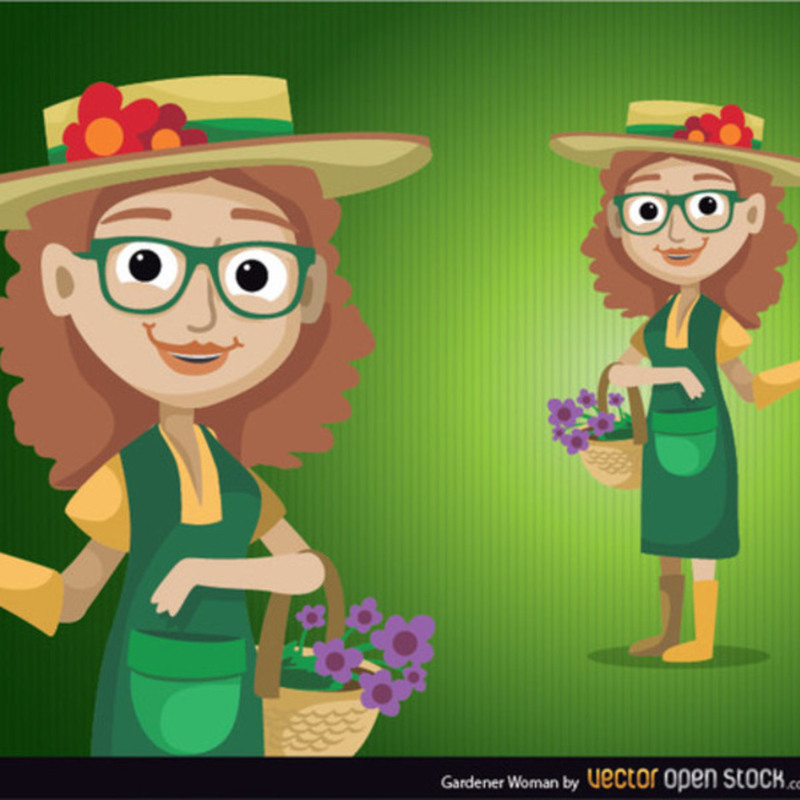 Nice Gardener Woman Vector Character with gloves and scissors. This woman gardener vector is dressed with a green dress and a flower hat. Carrying a basket full of lily flowers.